From splitting the first atom and the world’s first personal computer to extraterrestrial research, New Mexico stays on the cutting edge of science. The following is a suggested itinerary for those interested in touring science and technology museums in Albuquerque. Science and technology roots grow deep in Albuquerque. After the Manhattan Project in Los Alamos, the Department of Energy opened Sandia National Laboratory in Albuquerque in 1949 for continued nuclear research and development. The world’s first personal computer was built in Albuquerque in 1975. Bill Gates and Paul Allen moved here and founded Microsoft to write basic code for the Altair 8800, a computer kit that sold for $397. 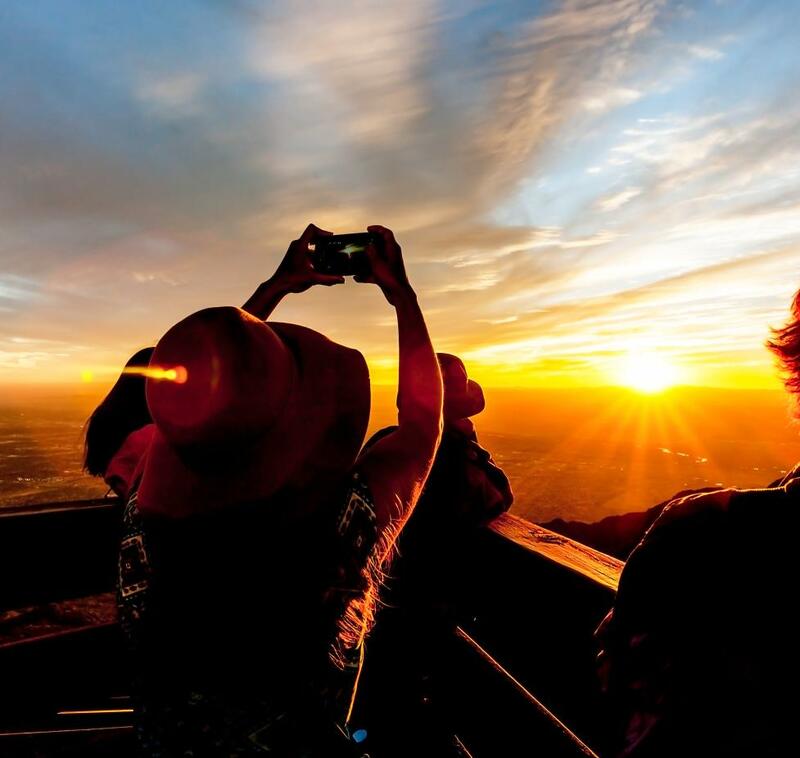 From transcontinental ballooning to meteorite research, Albuquerque’s world-class museums capture the spirit of innovation that continues to change the world. 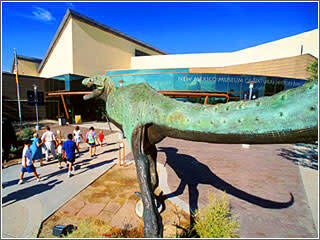 Located east of Old Town Plaza, this museum traces New Mexico through 12 billion years of history. Eight exhibit halls chronicle changes in landscape and life forms that have called the state home. From the Dawn of Dinosaurs and the Jurassic Super Giants to the Age of Volcanoes and the Ice Age, giant birds, dire wolves, mammoths, camels, and saber-tooth cats have thrived in New Mexico and disappeared. “Start-Up: Albuquerque and the Personal Computer Revolution,” conceived and funded by Microsoft co-founder, Paul Allen, tells the story of the first commercial personal computer and the founding of Microsoft. The displays, videos, and interactive exhibits recreate the historical period and the genesis of a technology that changed life and culture around the world. The museum also features a Planetarium with three different shows daily and the Lockheed Martin DynaTheater which shows giant-screen movies. Some say Explora is part science center, part children&apos;s museum, and even part grandma&apos;s attic! Explora is actually a new kind of learning place, providing real experiences with real things that put people&apos;s learning in their own hands. Explora invites people to experience more than 250 experiential exhibit activities in science, technology and art. Explora&apos;s exhibits and exhibit environments are designed for visitors of all ages. 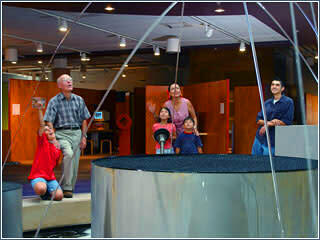 Adults and children may find different experiments to do at the same exhibit or in close proximity. 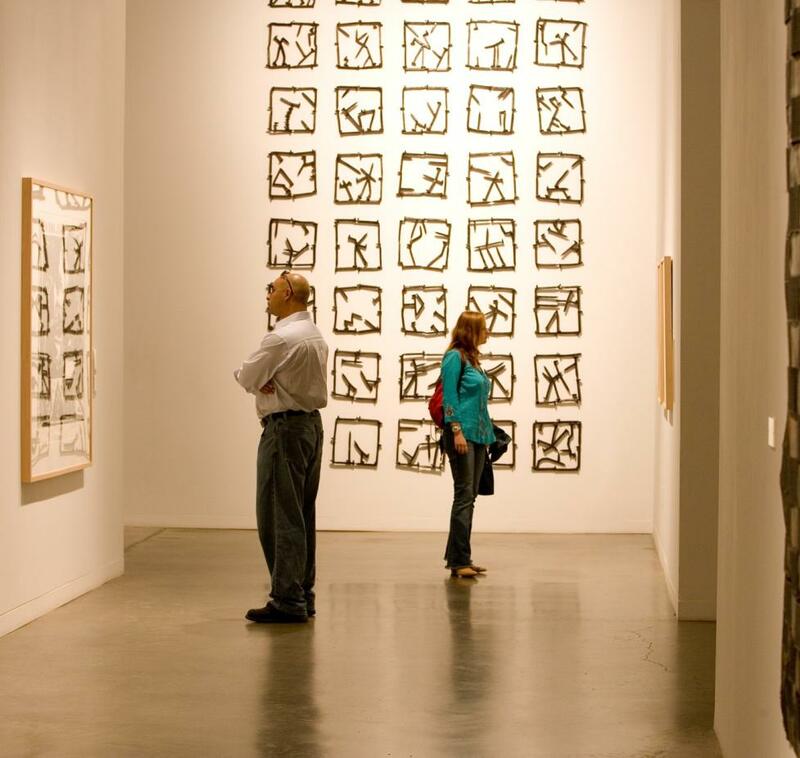 Exhibits offer opportunities for social interaction and in this way, families can learn together. 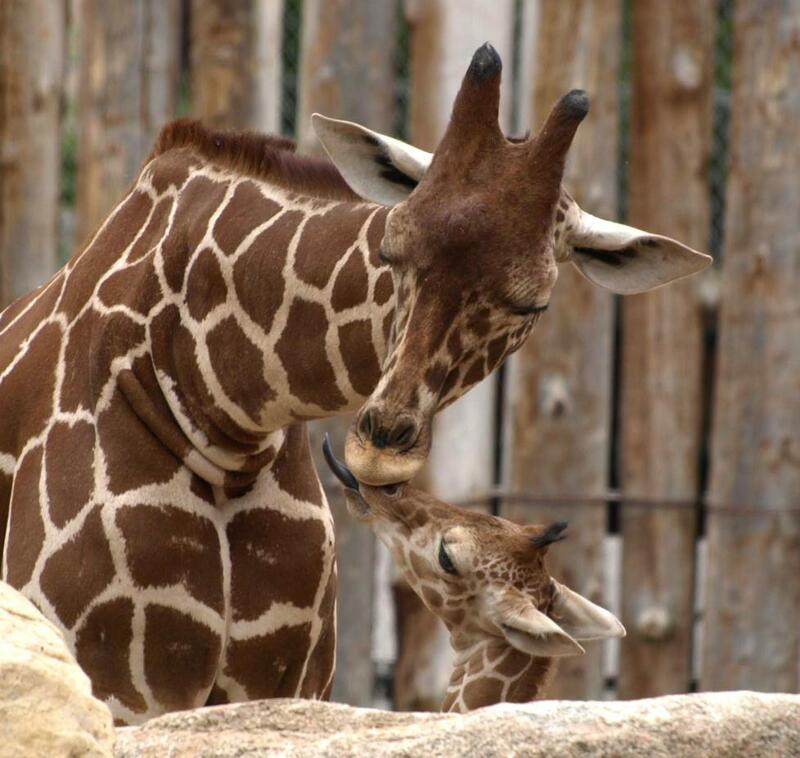 In addition to Explora exhibits, there are theater programs, interactive science experiments, math projects and a multitude of activities conducted throughout the week and weekends. Ideas, the Store at Explora offers Spanish and English science books, toys, puzzles, games, art objects and unique gift items. Operated by the UNM Department of Earth and Planetary Sciences, these small, special interest museums showcase New Mexico minerals and fossils and exhibit one of the world’s best extraterrestrial collections that’s open to the public. 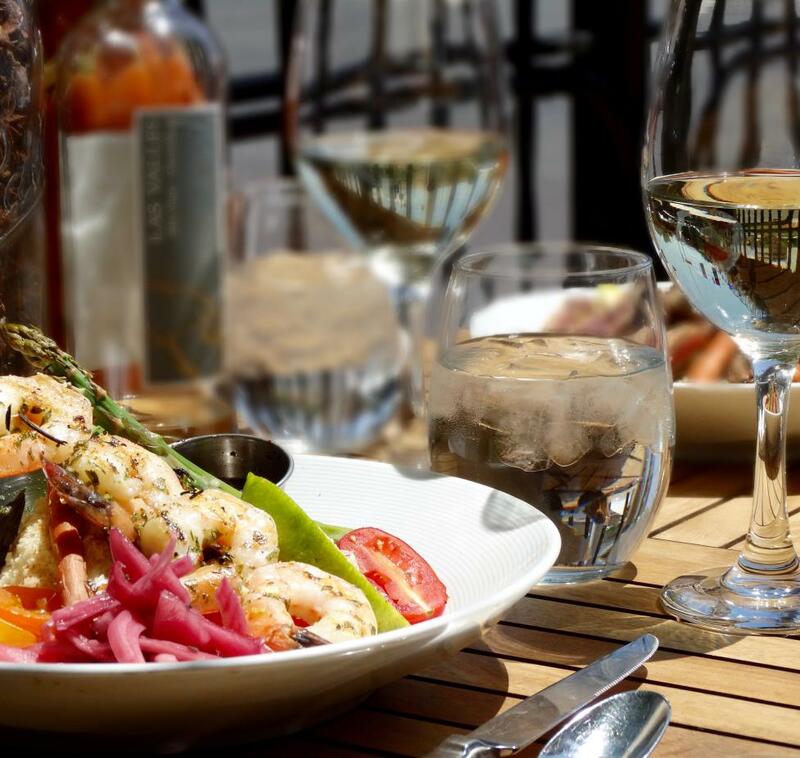 Closed Sat., Sun., UNM holidays. 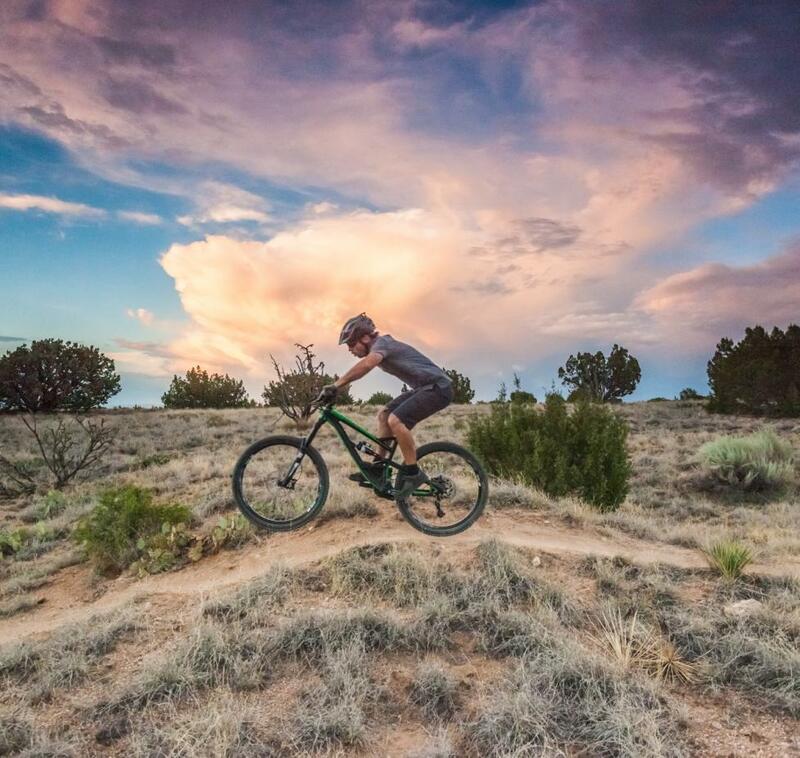 The Geology Museum displays the major mineral, gem, and rock groups and Triassic and Paleocene-Eocene vertebrate fossils found in New Mexico. Other exhibits focus on the volcanic and tectonic processes that formed the state’s varied landscape. The collection represents a small portion of the 20,000 catalogued specimens available for research and teaching. A self-guided tour brochure explains cases of fossils and dinosaur eggs, fluorescent compounds, and minerals and gems. The Meteorite Museum shows examples of meteorites from the extraterrestrial collection of the Institute of Meteoritics. The theme “Looking at the Solar System through a Microscope,” illustrates what scientists learn about asteroids, comets, the Moon and Mars by studying samples that have fallen to Earth or been collected by space missions. The highlight of the Museum is a one-ton meteorite that fell in Kansas in 1948. On average, fewer than one meteorite per year falls on the United States, but in 2003, a 5.5-pounder crashed through a house in Chicago and a 44-pounder ripped through a house in New Orleans. Graphics and displays explain the Asteroid Belt, meteorite and comet types, and how science “detectives” determined the composition and age of the universe by studying space rocks. 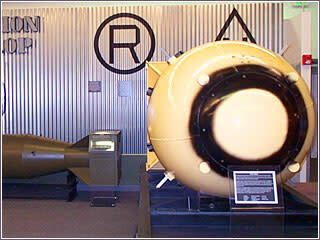 Congress chartered this affiliate of the Smithsonian as the official Atomic Museum of the United States. Inaugurating a new name and new building in 2009, the expanded exhibits chronicle the development of the Nuclear Age, the Trinity blast and the bombing of Japan, the history of X-Rays, the Cold War and today’s peaceful application of nuclear technology including nuclear power and medicine. A nine-acre outdoor Heritage Park displays planes, rockets and missiles. Don’t let the unusual architecture of this one-of-a-kind museum confuse you. From the front, it looks like an inflating balloon. 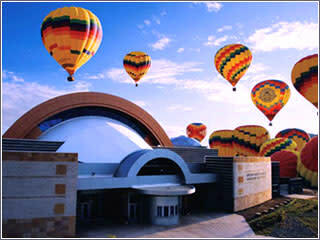 The museum anchors Balloon Fiesta Park, the site of the annual Albuquerque International Balloon Fiesta®. The exhibits trace the history of ballooning from the first flight in France in 1783 that sent a rooster, sheep and duck aloft, to the use of balloons by the military and for aerospace research. The collection includes fifty gondolas and a replica of the Double Eagle II used by Albuquerque balloonists Maxie Anderson and Ben Abruzzo for the first transatlantic balloon crossing in 1978. Hands-on exhibits let you pilot a balloon in a Flight Simulator, launch model gas and hot air balloons and play games with ballooning themes.